Ah, the humble organic haricot. You’ll often find them swimming in tomato sauce in a can. They’re a spectacular sponge for flavour. 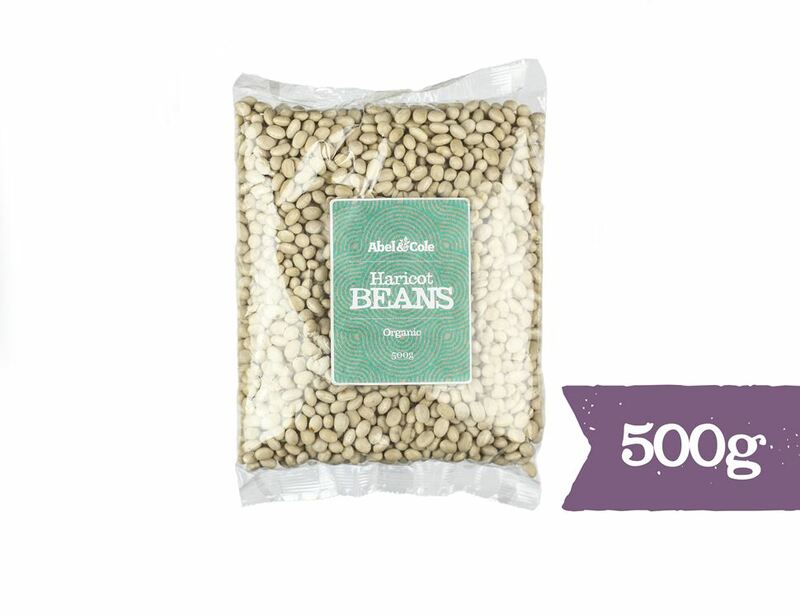 They’re your favourite “old bean” for baked bean recipes and just as great in salads, soups and slow cooked dishes. Keep in a cool dry place out of direct sunlight. Once opened store in an airtight container. 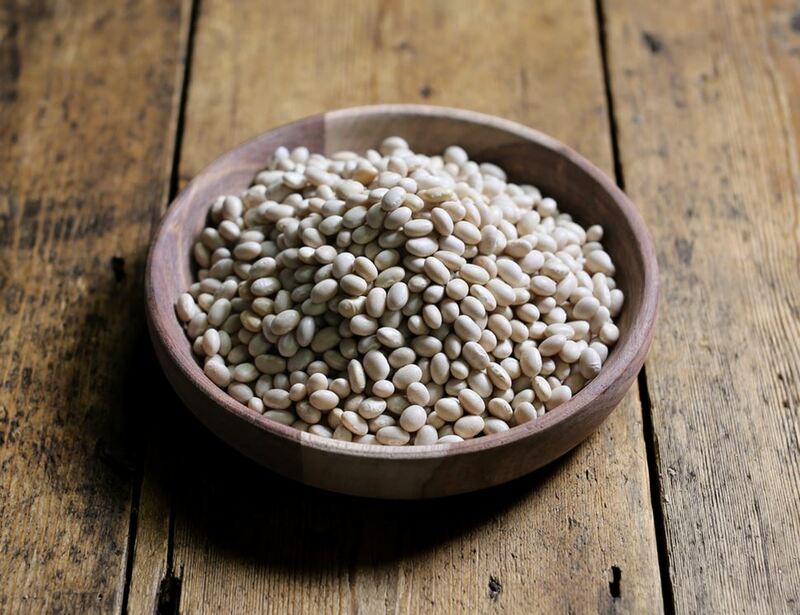 Soak the beans in plenty of cold water for at least 8 hours or overnight. Rinse well and cover with water, boil rapidly for 15 minutes, discard this water, then add fresh water and simmer on a low heat until tender (around 1 hour) Drain and season to taste, or add to your favourite recipe.